Rocklin Ace Towing Accident Assistance Service is always available, 24/7. Just call us to get the help you need if you or a friend have been in an accident. 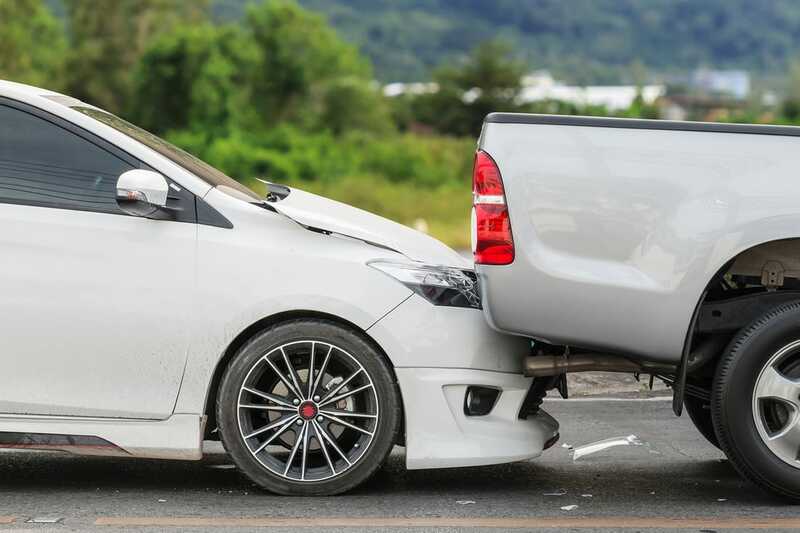 Car accidents are no fun, and at Rocklin Ace Towing our drivers know it's critical to get to the accident scene quickly to help those involved. After our driver works with law enforcement to be sure everyone is safe, we will get with you and figure out the best course of action. Depending on the damage to your vehicle, your Rocklin Ace Towing driver will help you work through your options, and once you decide where the vehicle needs to go, we will get it there. 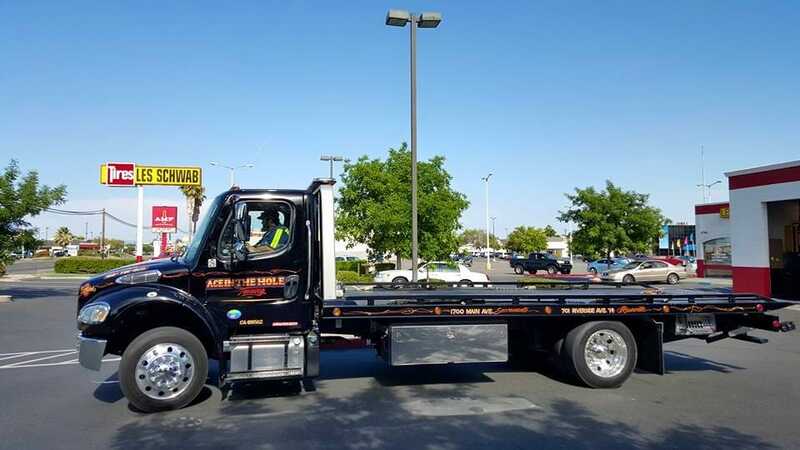 If your vehicle does need to be towed after an accident, a state of the art flatbed tow truck is the only way to go. Rocklin Ace Towing flatbed tow trucks get the vehicle completely off the road before it is transported. You don't want additional damage done to your vehicle by towing it with an old style sling tow truck.